International Journal of Psychology and Neuroscience | From the eyes of Neuroscience to the Heart of psychology. The International Journal of Psychology and Neuroscience (IJPN) is a peer-reviewed journal that publishes original research articles, reviews, case studies, brief scientific notes, opinion and letters to the editor for all fields of Psychology and Neurosciences. The journal’s core is clinical and research. Topics will include fields such as: neuropsychology, neuropsychiatry, neurology, psychiatry, psychopathology, neurodegenerative diseases, pain, stroke, sleep disorders, stress disorders, addiction disorders, and many other areas regarding neurosciences. Please read the EDITORIAL, here. Gracias es muy importante para mi compartir y adquirir conocimientos con ustedes…. Estamos muy complacidos de recibir su mensaje. 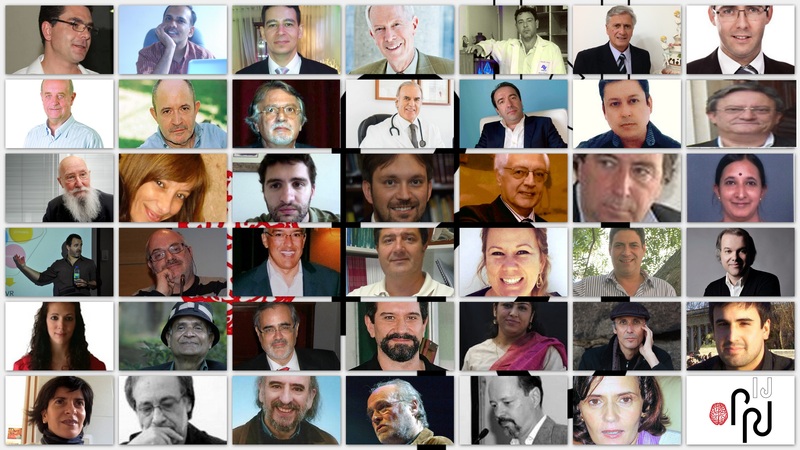 Haremos todo lo posible para cumplir con nuestros lectores atravez de nuestras publicaciones. Un buen año nuevo para usted y su familia. Obrigada pela partilha de conhecimentos. Agrega muito à minha formação. We appreciate your message and interest. Please keep following IJPN reguraly, since we’ll haver further news soon. Sim, tenho interesse em acompanha-los nessa jornada. Muito agregador. Sempre muito bom novos conhecimentos.